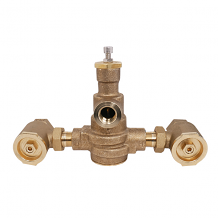 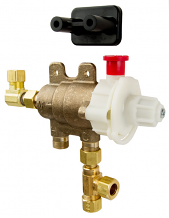 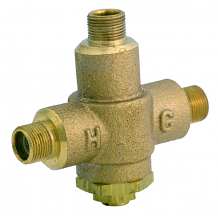 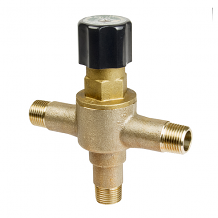 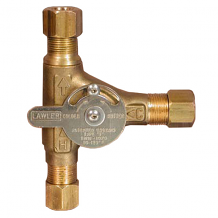 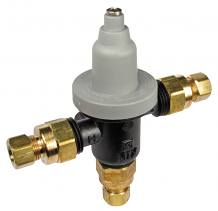 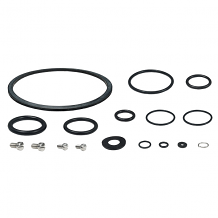 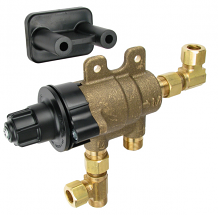 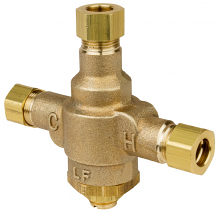 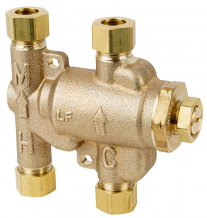 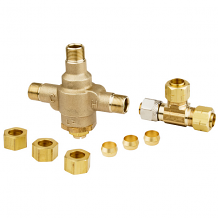 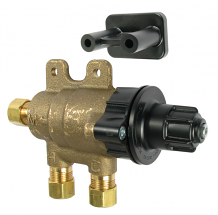 Equiparts carries thermostatic mixing valves and parts. 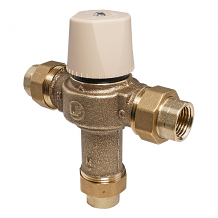 Thermostatic mixing valves (TMVs) blend hot and cold water to provide consistently safe water temperatures and prevent scalding. 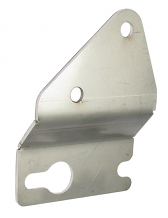 Contact us today at 1-800-442-6622 to inquire about pricing.